Drums! | Gear Acquisition Syndrome!! 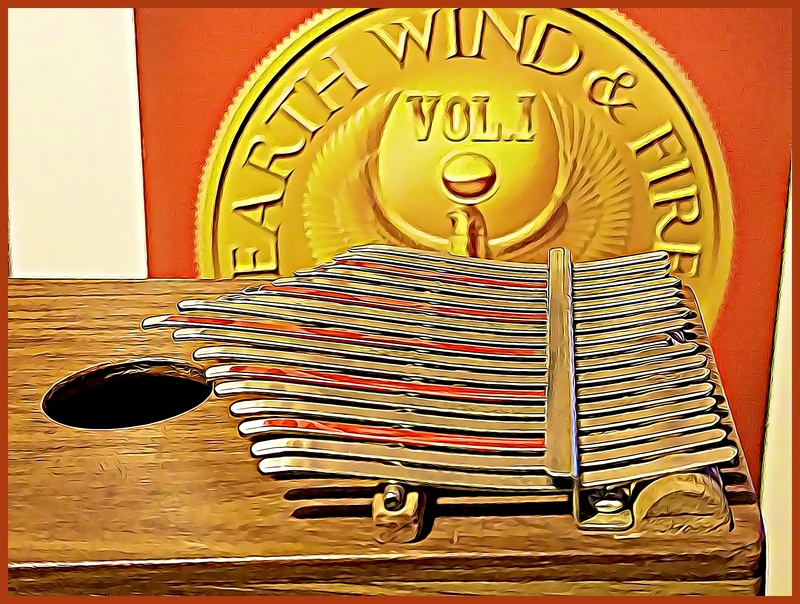 What Is A Kalimba? 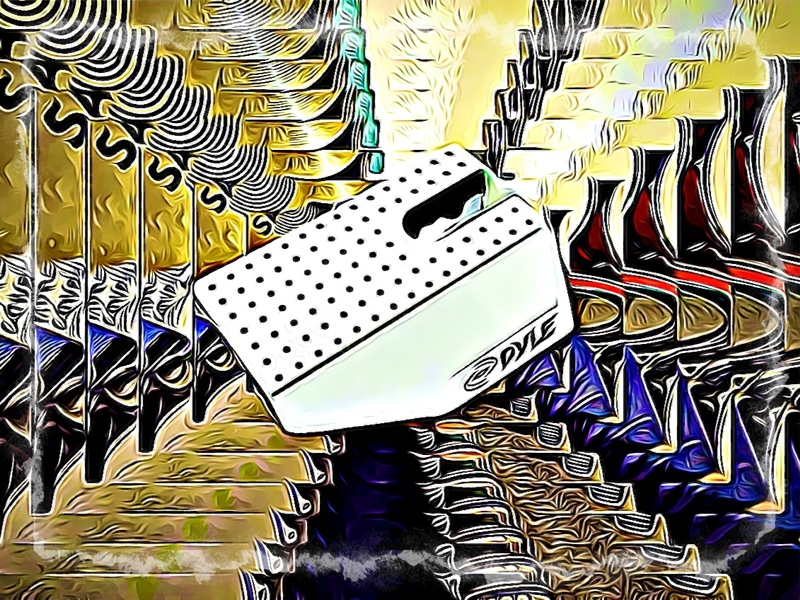 – Hypnotic Tones, Tines & Tines Again! Posted in Percussion! 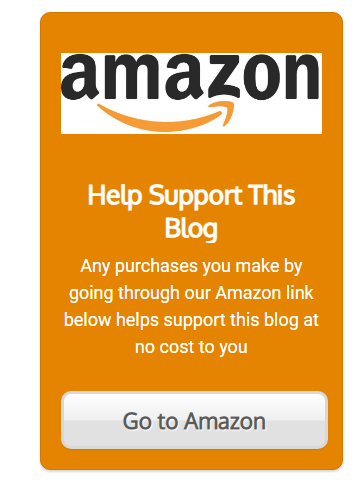 6 Comments on What Is A Kalimba? – Hypnotic Tones, Tines & Tines Again! The Percussion Instruments List – Once Upon A Log… ! Posted in Percussion! 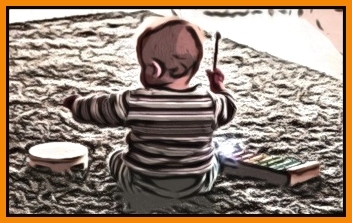 14 Comments on The Percussion Instruments List – Once Upon A Log… ! 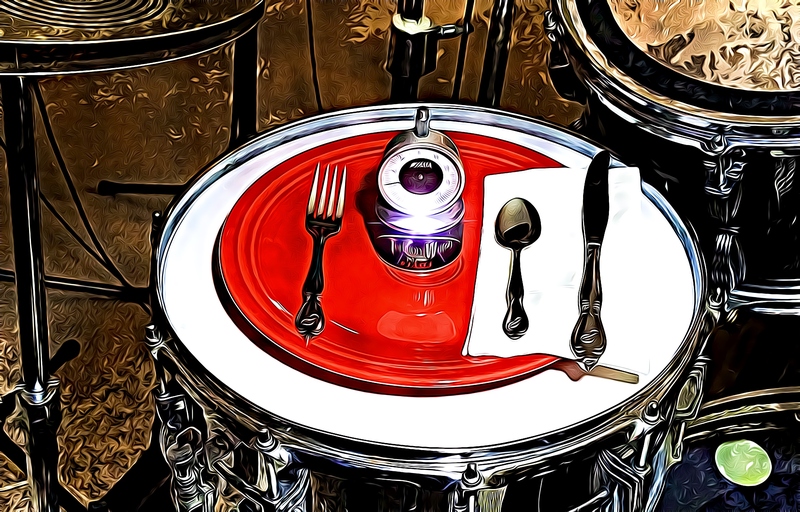 Tama “Tension Watch” Review – Precise Measurements For Your Cookbook Of Tone! Posted in Drums! 6 Comments on Tama “Tension Watch” Review – Precise Measurements For Your Cookbook Of Tone! 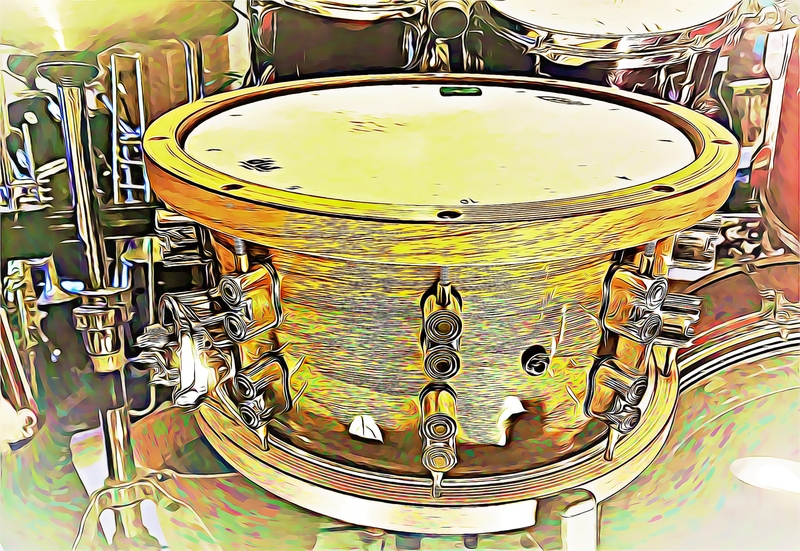 The Drum Mic Shield – How To NOT Let It Bleed! 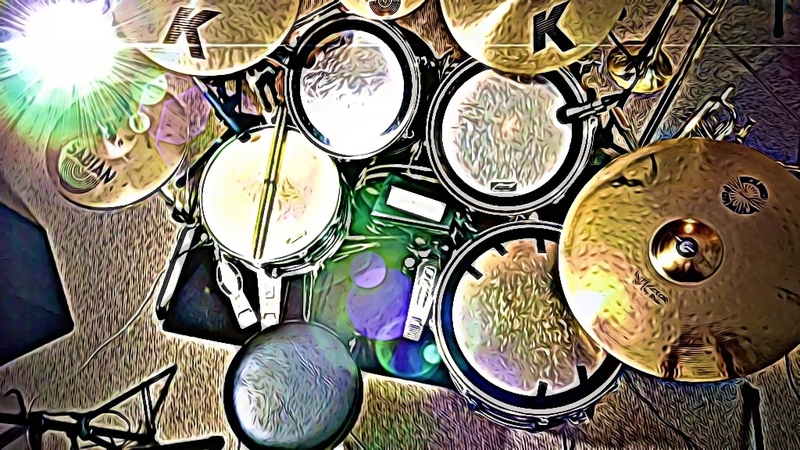 Posted in Drums!, Music Hardware 8 Comments on The Drum Mic Shield – How To NOT Let It Bleed! Posted in Drums! 4 Comments on My PDP Maple Snare – It’s Side-stick, Rimshot Heaven, Yo!! Ludwig Drums – The Legacy Lives On! Posted in Drums! 4 Comments on Ludwig Drums – The Legacy Lives On! 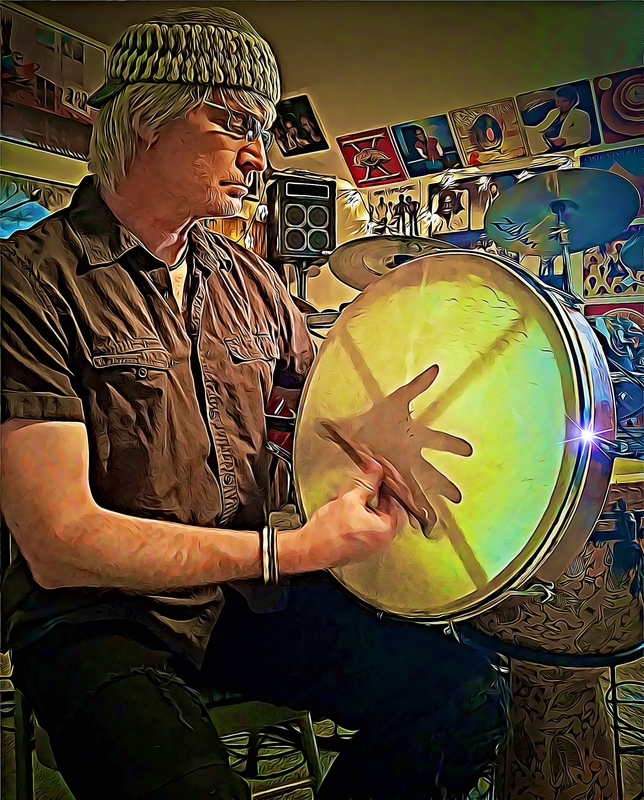 What Is A Bodhran? – Heartbeat Of The Emerald Isle! Posted in Drums! 2 Comments on What Is A Bodhran? – Heartbeat Of The Emerald Isle!